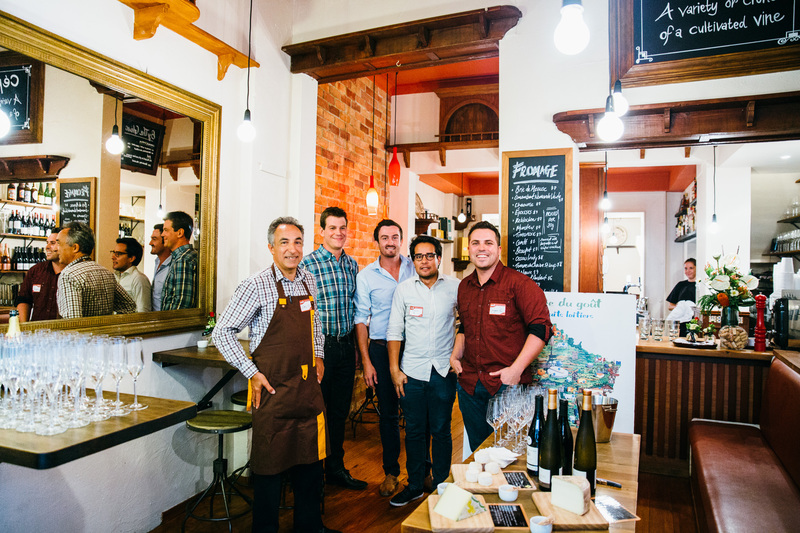 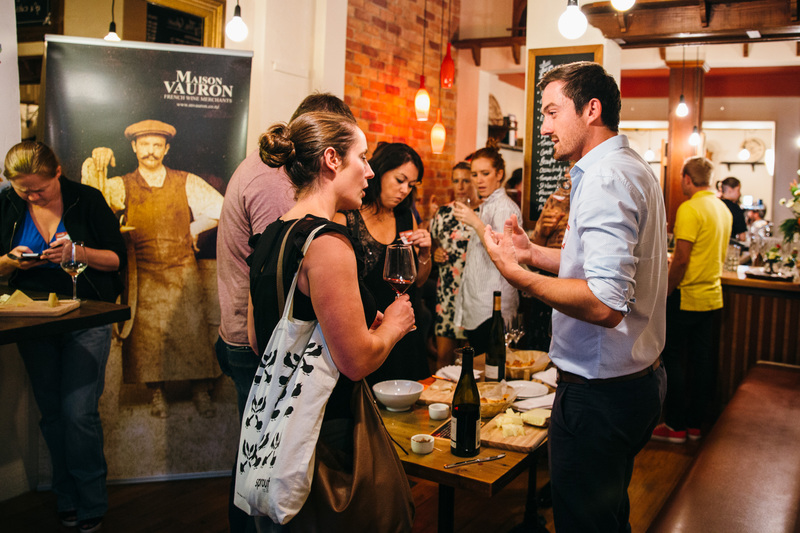 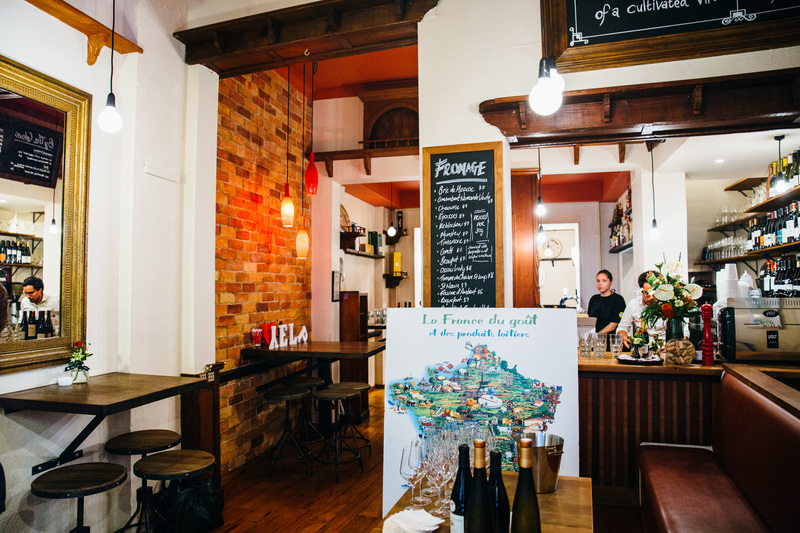 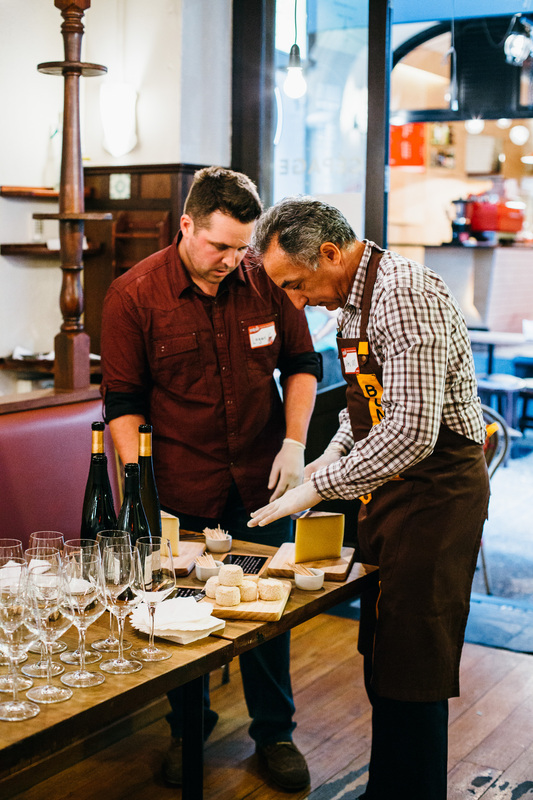 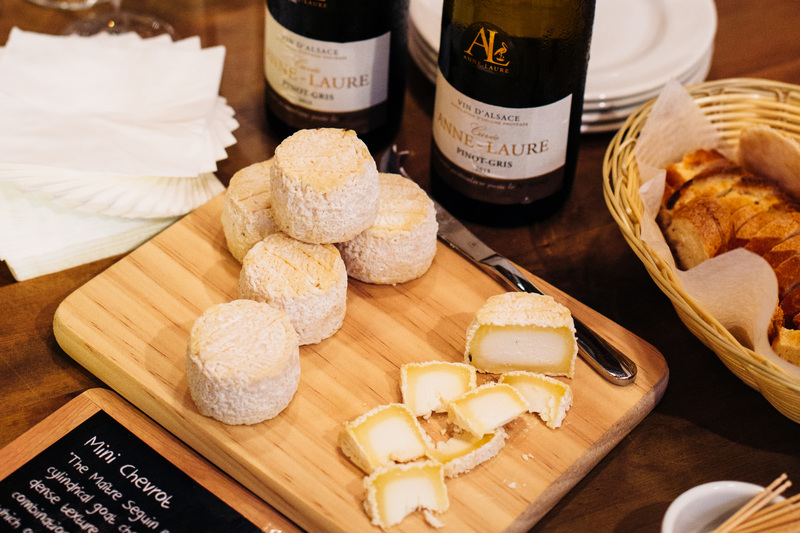 The first Yelp Elite Event of 2015 kicked off at Cépage on O’Connell Street with Maison Vauron and La Fromagerie. 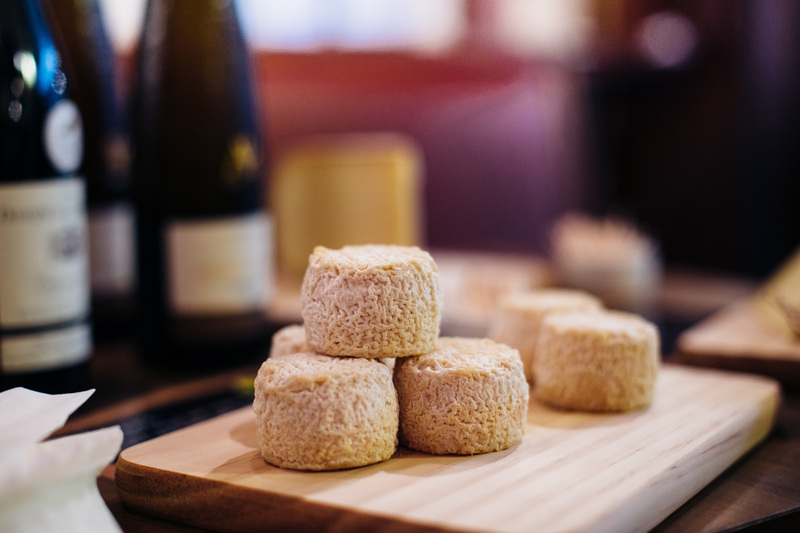 We’d heard about Cépage, opened by Logan and Will of Black Hoof, but hadn’t been. 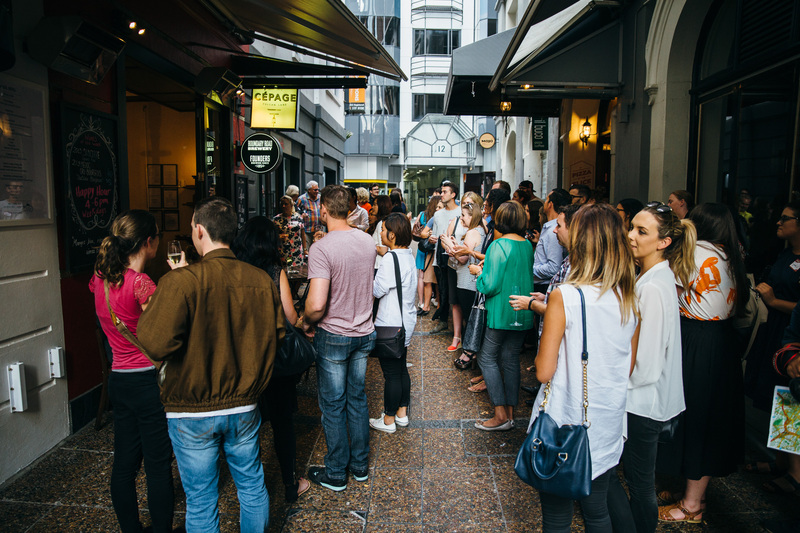 I always seem to forget about these small hidden streets in the heart of the city. 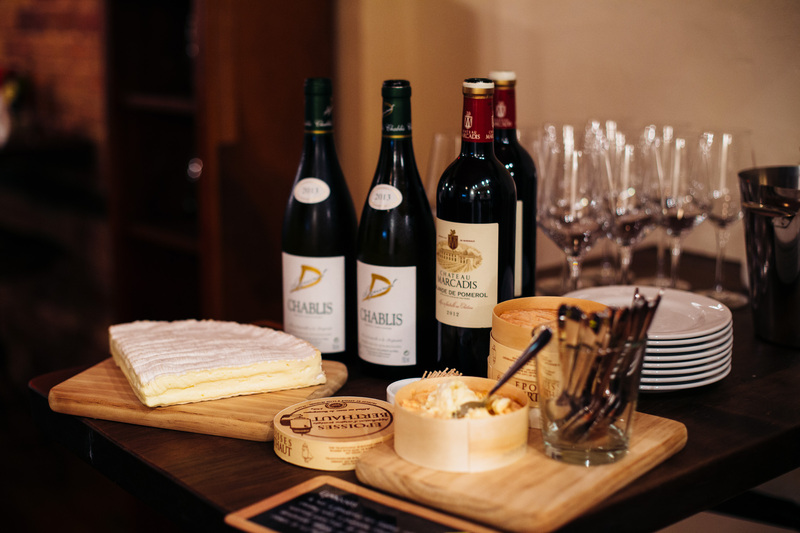 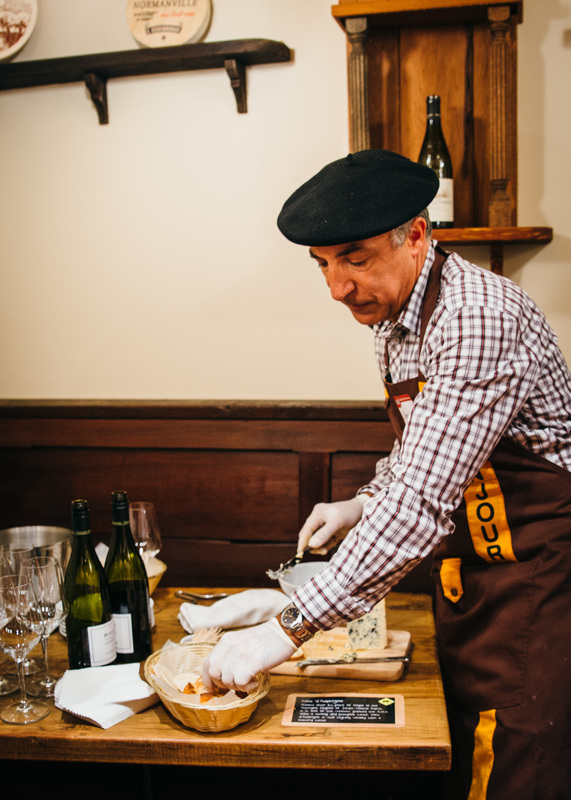 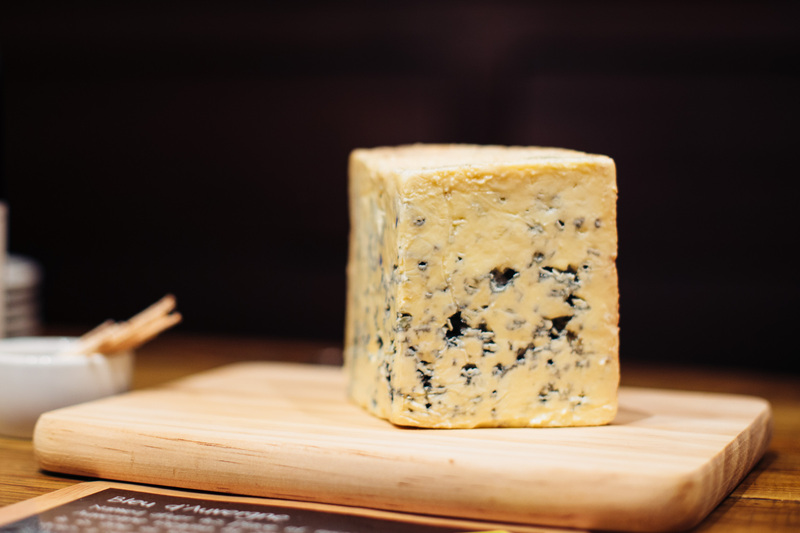 So wine and cheese make the perfect pair, change that to French wine and cheese served by knowledgeable French men – winning. 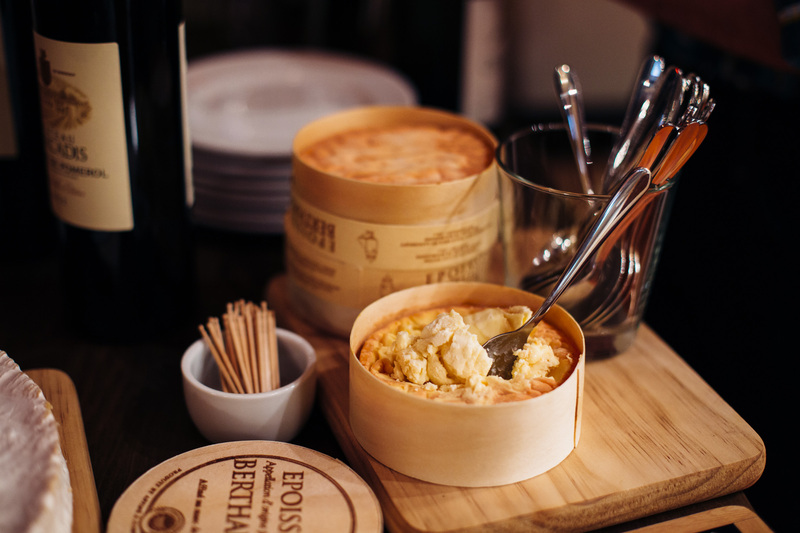 Our favourite was the Epoisses Berthaut and the Chateau Marcadis Lalande De Pomerol 12 red (pronouncing anything accurately the entire night was a lost cause). 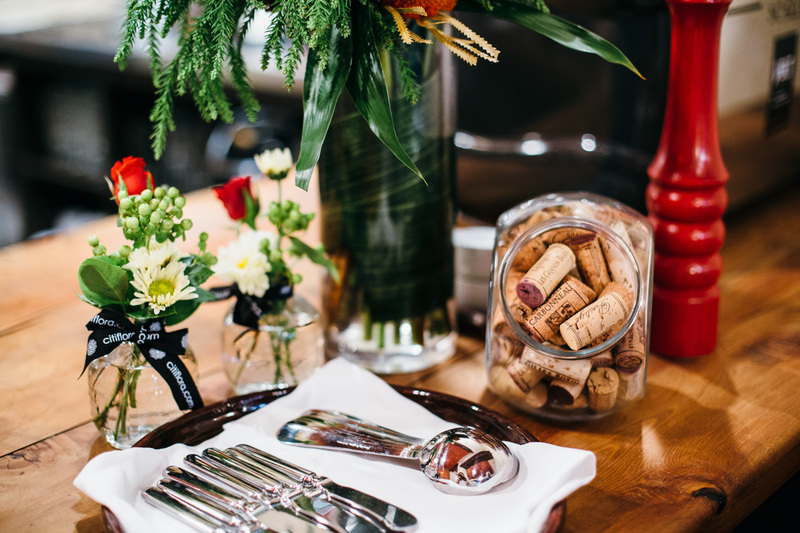 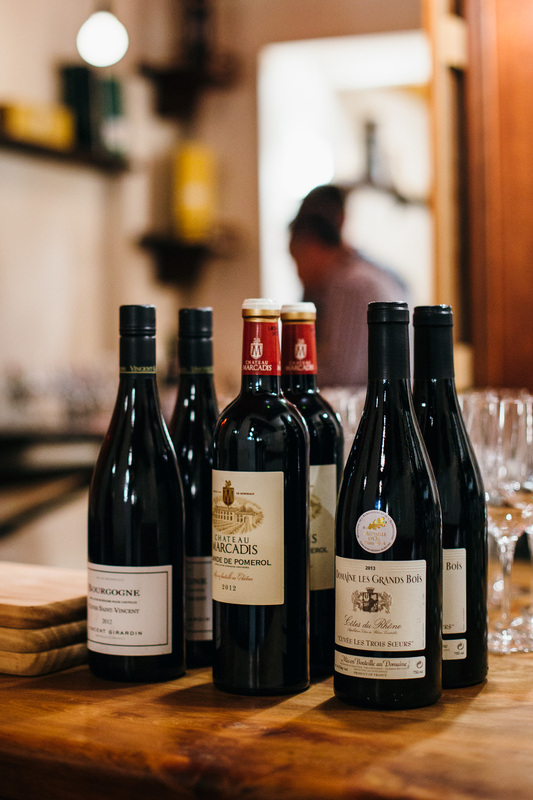 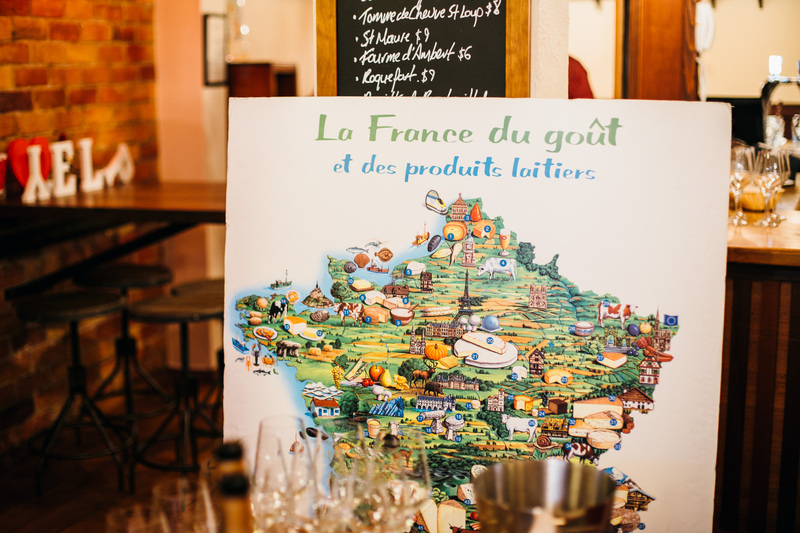 We’re ready to go buy some of the wine and cheese to indulge at home and can’t wait to go dine at Cépage and Black Hoof soon, yes – Elite Events have this knock-on effect on you. 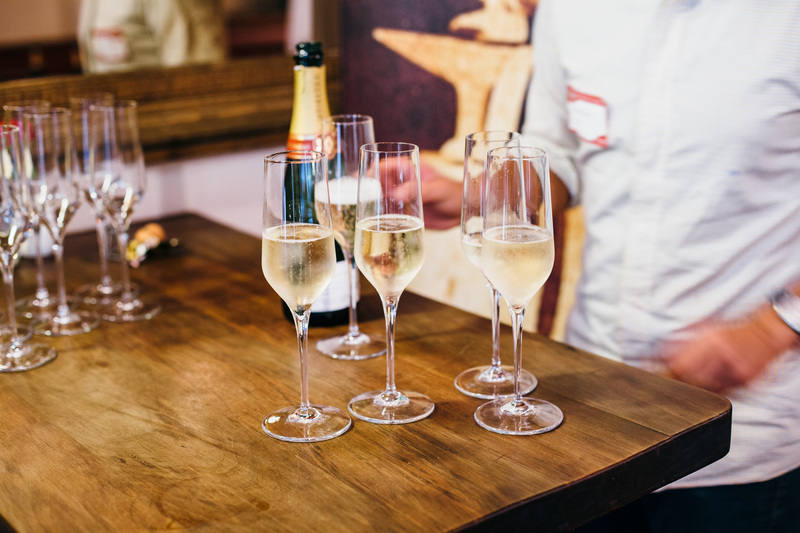 This year’s Elite Event line up sounds superb, we can’t wait to try out more new products and hear from businesses we haven’t come across yet. 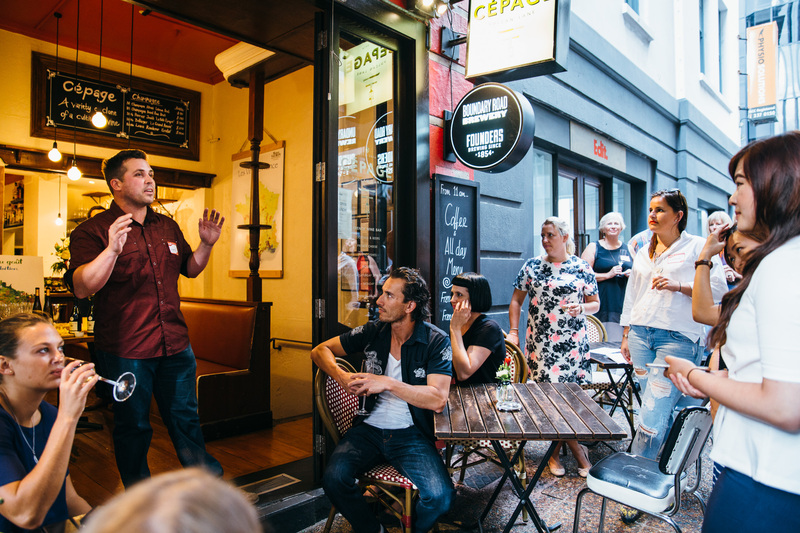 Find out how you can be an Elite here – see you at the next one.